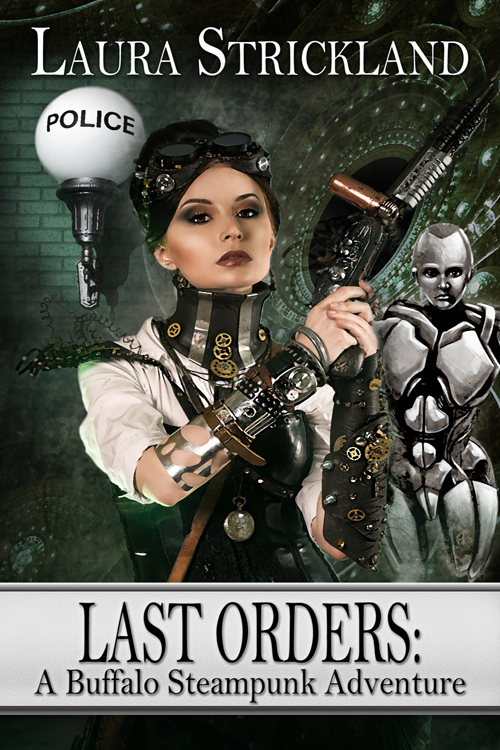 Buffalo Police Sergeant Brendan Fagan, investigating a series of grisly murders spurred by clashes between humans and automatons, only wants to save his city. The last thing he needs in his life is a rule-bending, steam-cannon-toting, unpredictable female like Ginny Landry, a woman who could possibly bring down his career and the one woman he quite likely can’t resist. 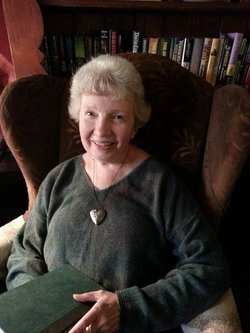 Born in Buffalo and raised on the Niagara Frontier, Laura Strickland has been an avid reader and writer since childhood. She believes the spunky, tenacious, undefeatable ethnic mix that is Buffalo spells the perfect setting for a little Steampunk, so she created her own Victorian world there. She knows the people of Buffalo are stronger, tougher and smarter than those who haven’t survived the muggy summers and blizzard blasts found on the shores of the mighty Niagara. Tough enough to survive a squad of automatons? Well, just maybe. Prize: A sweet Steampunk necklace with ribbon choker and antiqued heart. Does your lover have the key to your heart?